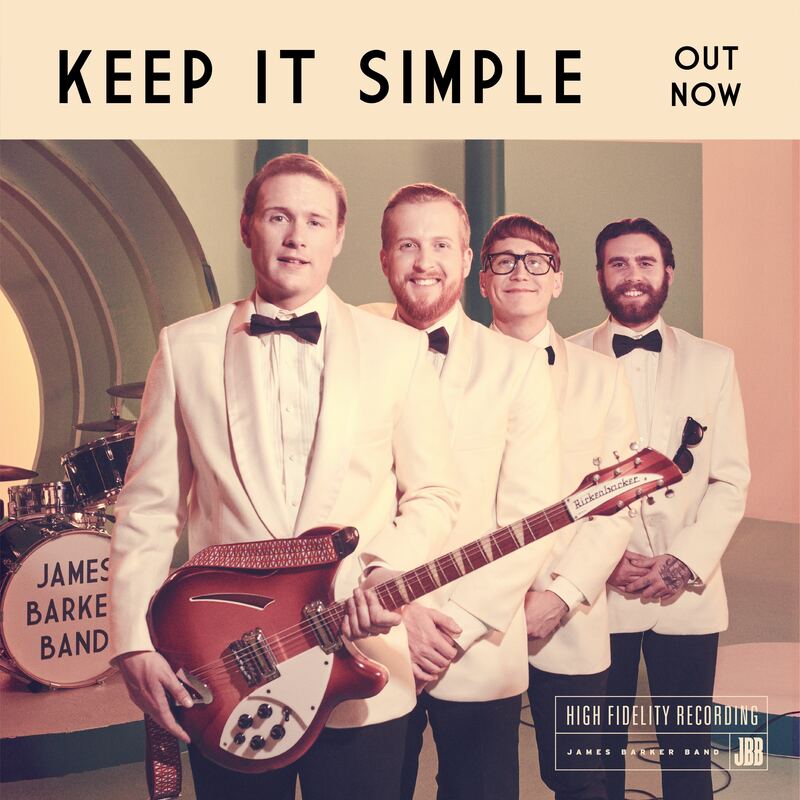 30 JANUARY 2019 (Toronto, ON) – After a whirlwind year, JUNO and Canadian Country Music Award winners James Barker Band are excited to release their energetic new single “Keep It Simple” today through Universal Music Canada, the country’s leading music company. Listen to the “Keep It Simple” here. On the new music, lead vocals and band’s namesake, James Barker says, “We’re really excited to finally get some new music out there. It’s been over a year, but it feels like twice that! With this next song we wanted to push the boundaries a bit, which is something we take pride in, so people can definitely expect it to be a little different from anything we’ve released before. A big thing that we take in to account with our music is how it’s going to translate live, and how it will affect our live show. Keep It Simple is really fun and upbeat, which, to me, means it’s going to be a blast when we play it live!" This highly anticipated track is released off the heels of a monumental past year. In 2018, the James Barker Band headlined a national tour; performing in 22 cities across the country and played major music festivals throughout North America, including direct support to Keith Urban on his arena tour. 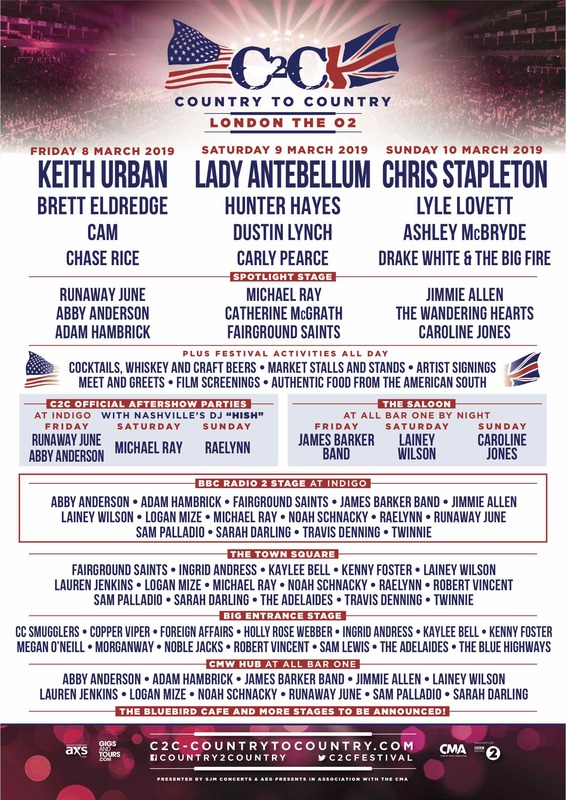 The James Barker Band kick off 2019 playing the prestigious Country To Country (C2C) Festival in the United Kingdom as part of a highly coveted line up and currently the only Canadian act on the bill. The band have also announced two dates at the Kee To Bala July 19 and 20 among a list of exciting Canadian summer festivals. Stay tuned to more show announcements on the James Barker Band website.